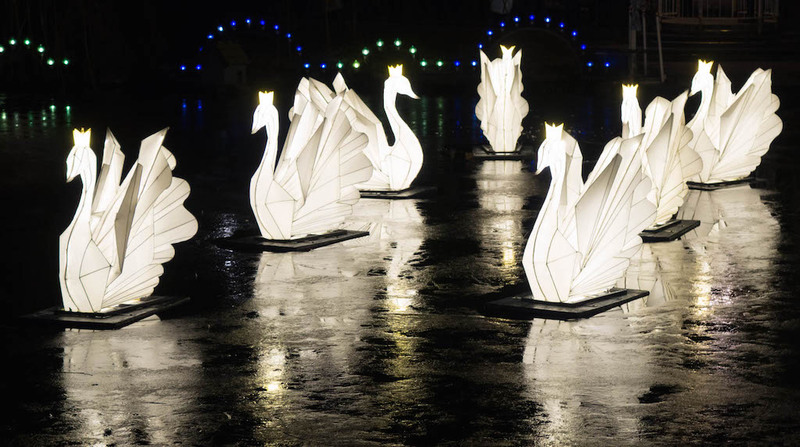 Haitian lanterns lighten up the Tivoli Gardens in Copenhagen, Denmark.This is the first cooperation between Haitian Culture and Tivoli Gardens.Snow-white swan illuminated the lake. Traditional elements are combined with modern elements, and interaction and participation are combined. 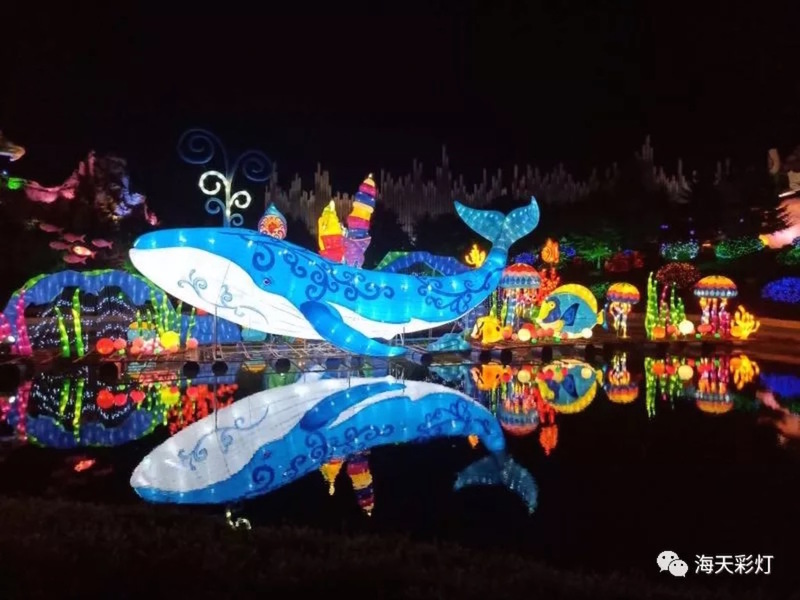 The three-dimensional layout creates a garden full of happiness, romance, fashion, joy and dreams. 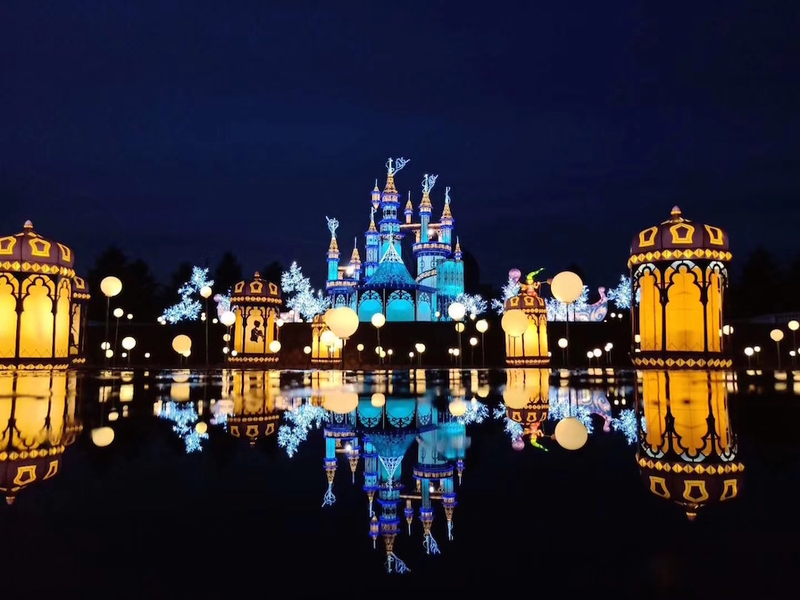 Haitian culture cooperates with various theme parks, bases itself on creativity, refines customer needs, and creates dreamland lighting kingdoms. “Work with partners from all walks of life to carry out comprehensive strategic cooperation in order to achieve new developments for mutual benefit.” This is a new starting point for Haitian culture.